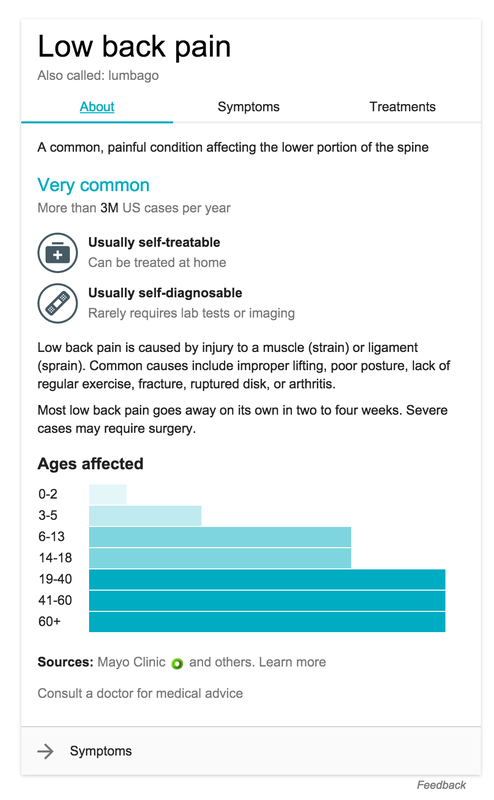 Google has added trusted medical answers to knowledge graph. Could this help combat the “Dr. Google” syndrome?